Team Fly Halo is teaming up with Parafreedom Air Sports on the Gulf Coast in September to conduct a beginner PPG/PG clinic from the 14th through the 22nd. For the first time, we’re excited to be offering both Instructor and Tandem ratings through the USPPA for qualified Advanced pilots, as well as a skills clinic for those pilots wishing to improve their own flying or earn initial/advanced ratings. Those pilots interested would be attending a clinic that runs concurrently with our novice pilot’s clinic, having a chance to work with live students and advanced instructors Bud Wruck and Shane Denherder. Those pilots interested in improving their skills, earning additional ratings, or earning Instructor/Tandem ratings in a controlled training environment would be invited to attend Sept 17 – 21st. 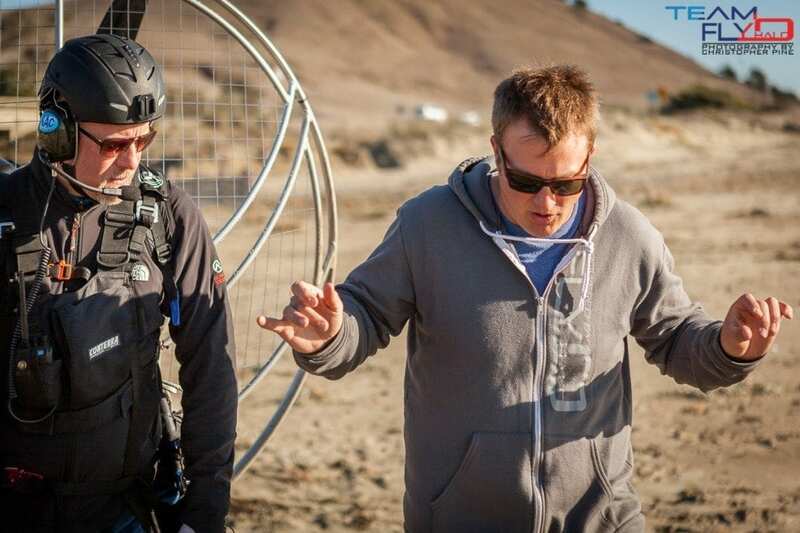 No matter what your experience level, we are sure to be able to help you be safer, have more fun, and look much cooler in all things related to paramotor! Contact Team Fly Halo for more information or to reserve your spot today! Please note that not every applicant will be qualified for Tandem/Instructor ratings and therefore no rating is guaranteed. Please contact Shane at Team Fly Halo to discuss your knowledge, skills, and experience. We will be sure to thoroughly screen all prospective instructor/tandem pilots to ensure a reasonable expectation of success. At a very minimum, you must have two years flying PPG and USPPA PPG3 or USHPA P-4 level skills. Instructor / Tandem trainees can expect a minimum of one day screening/tuning up before beginning to work with students or fly tandem as pilot in command. 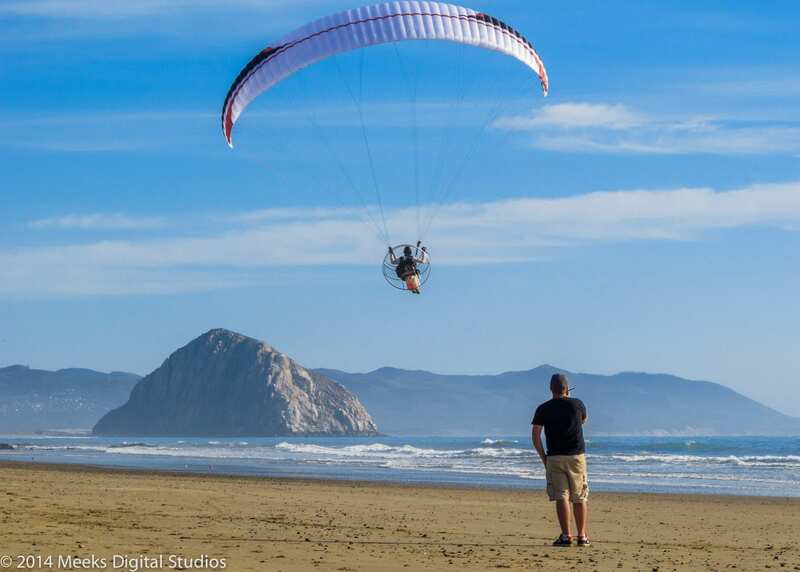 Coolest Paramotor Launch Summer Contest – Entries Posted! I am very interested in getting tandem training but can’t make it to Galveston that week. Do you ever do any training on the east coast? Chuck, unfortunately we do not. Our locations are Morro Bay, CA, Pacific City, OR and Galveston, TX. Thanks for your interest!